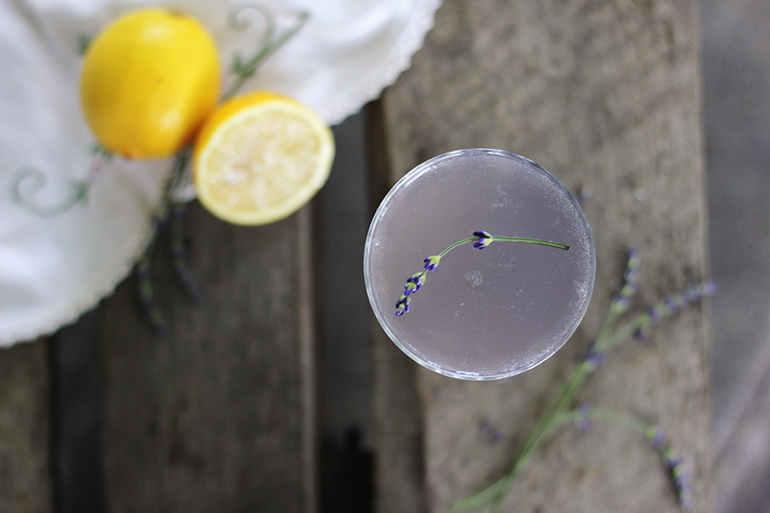 Today we’re sharing our final floral mocktail for this month! 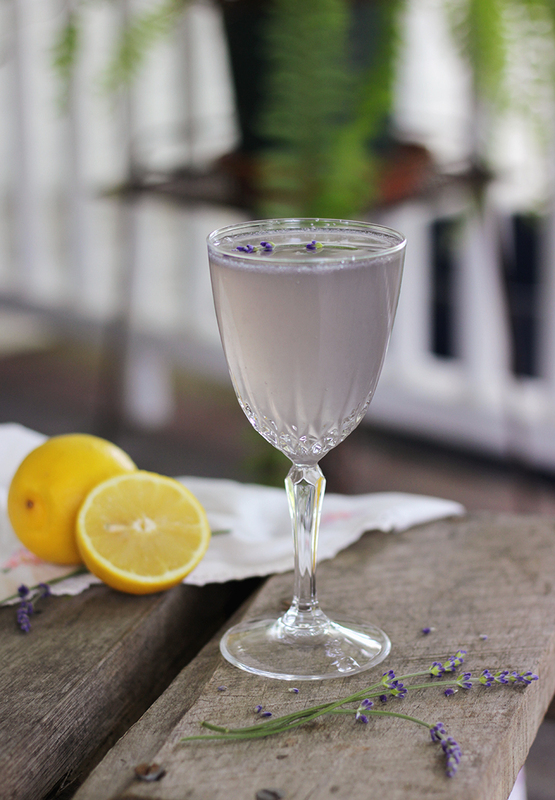 Lavender is finally starting to pop up around here so it’s the right time to go snag a bundle and make yourself one of these lemon lavender mocktails. These are perfect for a get-together with your favorite ladies! 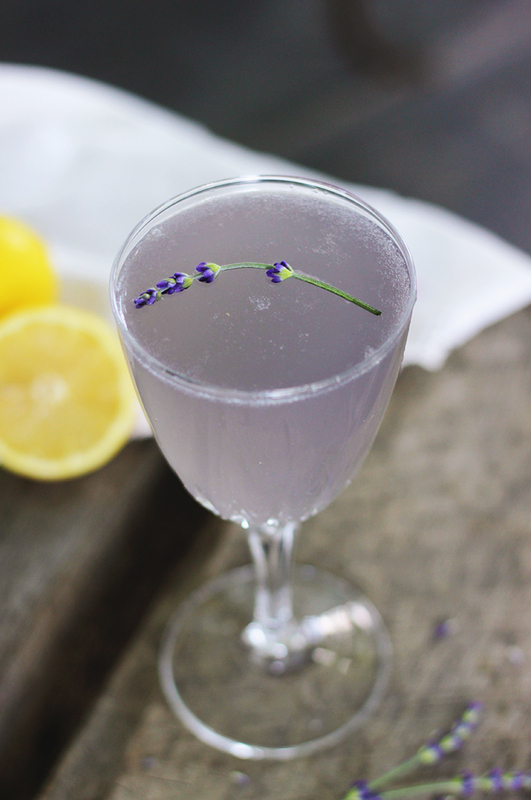 Combine 1/2 cup water, 1/2 cup sugar, and 1 tbsp dried lavender to a sauce pan. Bring to a boil then turn off the heat. Let mixture cool in the pan and then strain out the lavender. In case you missed the other floral mocktails… Lilac Lemon Fizz, Orange Blossom Hibiscus Cold Brew Tea Mocktail, Rose Grapefruit Mocktail.